his identical twin brother John. The brothers enlisted as infantrymen and together attended and graduated from the Ranger Indoctrination Program and were subsequently both assigned to the newly reactivated 3rd Ranger Battalion in Fort Benning, GA. After three years with the Regiment, both brothers left the Army. But Bob, whose call of duty still lingered, re-enlisted in the Army and was assigned to the 5th Ranger Training Battalion as a team leader and Ranger Instructor. 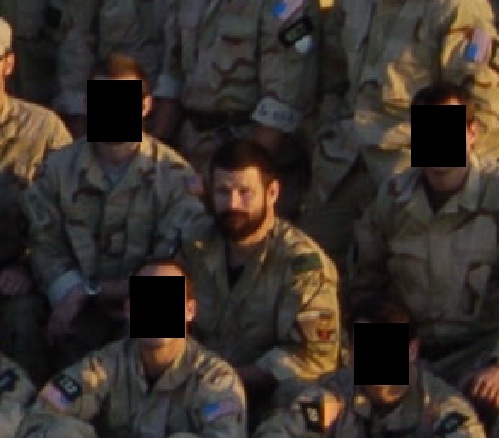 After three years with RTB, Bob volunteered for the Special Forces. Graduating from the 18B (Weapons Sergeant) course. 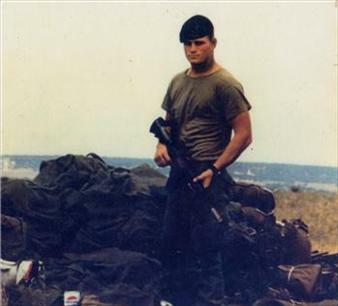 He was assigned to the 1st Battalion, 7th Special Forces Group out of Fort Bragg, NC. I’m not sure what year Bob made it into Delta Force but it must have been 2000 at the latest. 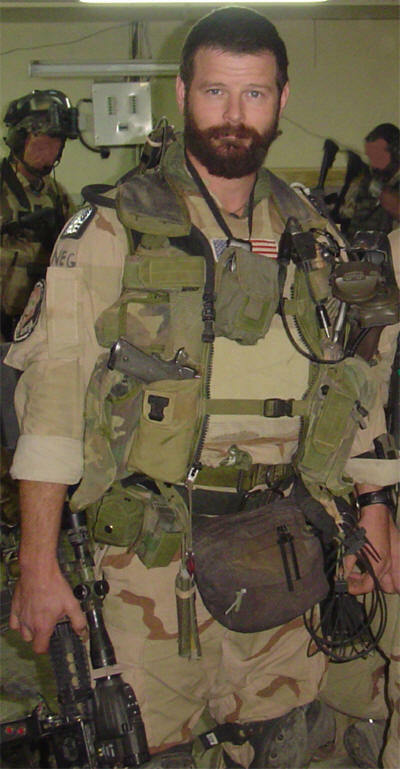 At some point before his death, he must have moved over to C. There is a picture of him floating around wearing a C Squadron callsign, at least.